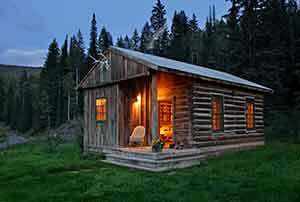 Blue Ridge Cabins Online.com is a cabin lodging directory for mountain cities and towns located in the Blue Ridge Mountains of Maryland, West Virginia, Virginia, North Carolina, Tennessee, South Carolina, and Georgia. BlueRidgeCabinsonline.com is part of the Marketing Blue Ridge Network of websites that get our clients traffic and bookings to their cabins. Search our website to find that perfect cabin in the mountains to escape the everyday fast pace of life elsewhere. Search by state, city or town and find a cabin in the mountains for your next vacation! . Maryland Cabin Rentals in the Blue Ridge Mountains. 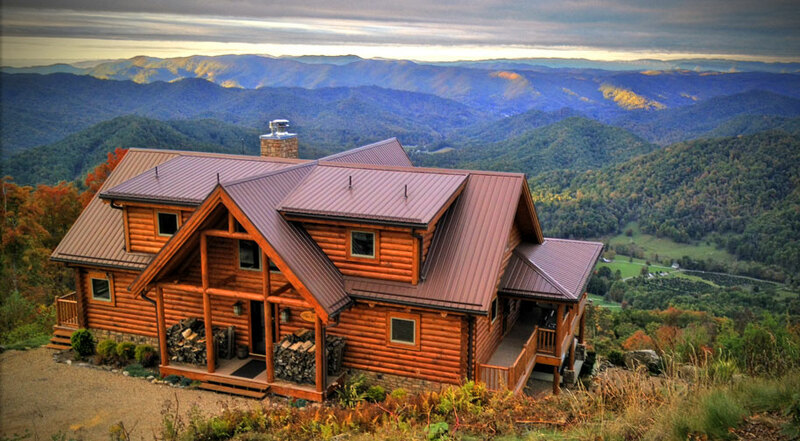 West Virginia Cabin Rentals in the Blue Ridge Mountains. Virginia Cabin Rentals in the Blue Ridge Mountains. North Carolina Cabin Rentals in the Blue Ridge Mountains. Tennessee Cabin Rentals in the Blue Ridge Mountains. South Carolina Cabin Rentals in the Blue Ridge Mountains. North Georgia Cabin Rentals in the Blue Ridge Mountains. ADD Your Cabin To Our BlueRidgeCabinsOnline.com Website.